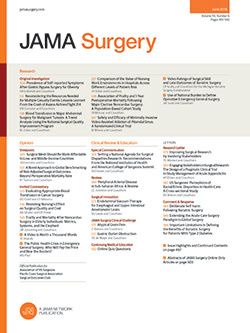 In view of the fact that an early diagnosis is rarely made in cases of acute osteomyelitis, and that the recognized textbook treatment of this condition in the early stage is open to question, it seems desirable that the subject should be reviewed and the experience of a large hospital clinic placed before the surgical public. The condition which we call osteomyelitis is essentially an inflammation of all the structures of the bone, and really should be designated a periosteomyelitis. It seems incredible that an acute infection could be limited to the cancellous bone or to the periosteum, in view of the easy access and free communication between these by means of the haversian canals and para-epiphyseal line.